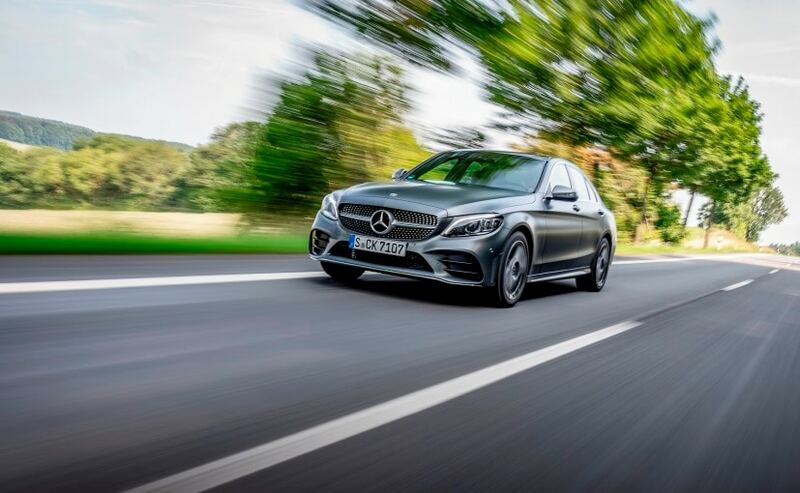 The Mercedes-Benz C-Class facelift has received an update after four year and the car comes with new styling, more features and more powerful diesel engines. The major update however, has been made to the powertrains of the C-Class range. The 2018 Mercedes-Benz C-Class has officially gone on sale in India today at the starting price of ₹ 40 lakh (ex-showroom, India). As of now, the updated C-Class will only be offered in diesel option, available in three variants - C 220 d Prime. C 220 d Progressive, and C 300 d AMG Line, and the latter two are priced at ₹ 44.25 lakh and ₹ 48.50 lakh (ex-showroom, India) respectively. In fact, it is almost similar to what we had expected. The current-gen C-Class (W205) was launched in 2014, and has received an update after four years now. Michael Jopp, Vice President, Sales & Marketing Mercedes-Benz India said, "This model update is the biggest in the history of the C-Class. In total, we have changed some 6,500 components, more than half the number of components in an average C-Class sedan. The C-Class we launched today is the sportiest and most dynamic of all time and it perfectly underlines its positioning of 'Never Stop Improving'. 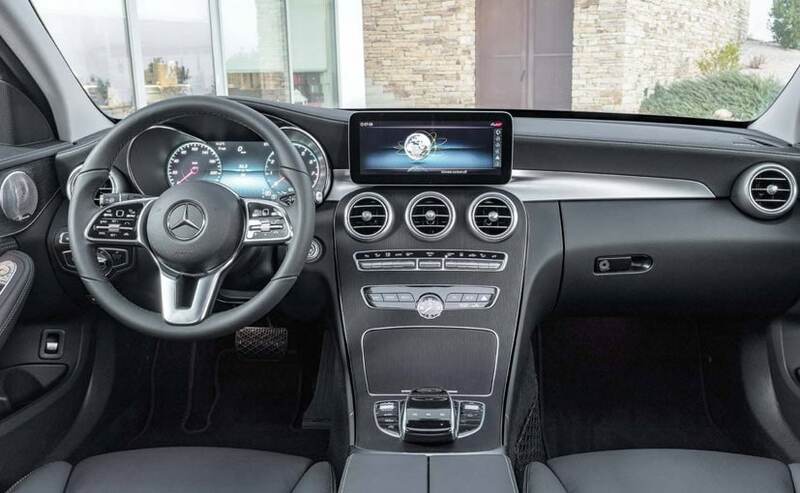 The new C-Class is loaded with a variety of technologies and features that enhance driving pleasure, and offer unmatched luxury. We are confident that these enhancements will add a dash of athleticism and uniqueness to one of the most popular models in Mercedes-Benz's rich product portfolio." The 2018 Mercedes-Benz C-Class sedan will come with considerable visual changes, a host new features, and more powerful powertrain options as well. Visually, the 2018 Mercedes-Benz C-Class gets an updated face that features the A-Class range's signature diamond-pattern grille design. This design is available on the C300d AMG line version though. The C220d gets the two slat chrome grille, similar to what we've seen on the E220d. The car also comes with a pair new LED headlamp, LED daytime running lamps, and a new front bumper. The profile features a set of new alloy wheels, and slightly revised ORVMs, while towards the rear, the car comes with a pair of new LED taillamps. 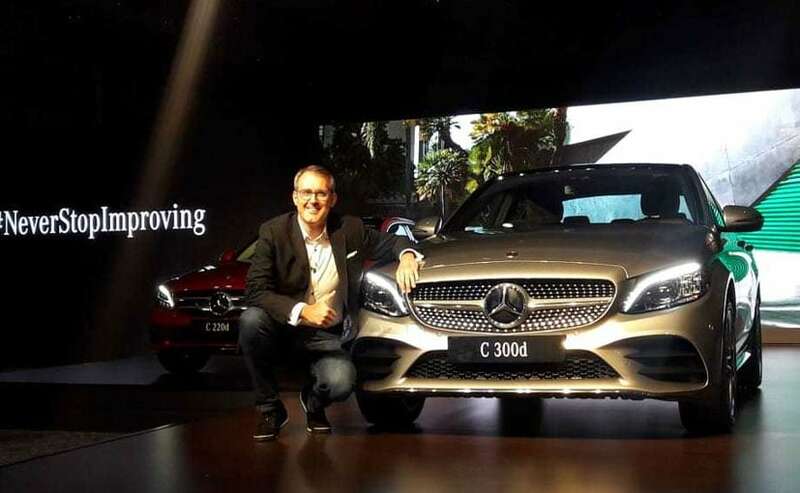 The C-Class will only be available with the diesel engine and the company is not offering a petrol variant yet. The company has launched the C300d which is the most powerful diesel engine there is in the segment. The 2-litre engine puts out 241 bhp and 500 Nm of peak torque. 0-100 kmph is done in just 5.9 seconds. There's also the 220d on offer on the New C Class comes with a 2-litre engine which churns out 192 bhp and 400 Nm torque. It's capable of doing the 0-100 kmph sprint in 6.9 seconds. Out in the marketplace, the new C-Class will take arms with its German rivals, the BMW 3 Series, the Audi A4 and even the Jaguar XE from Britain.